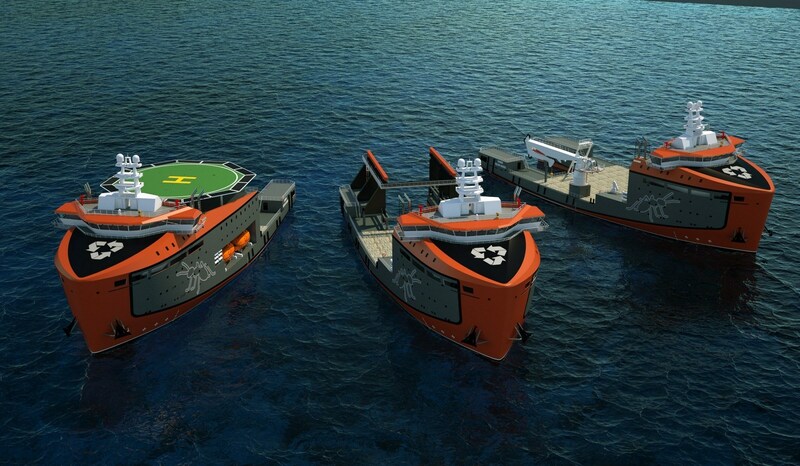 Damen Shipyards Group has announced its latest concept design: the Damen Decommissioning Series. The vessel will specialise in three core areas of the oil and gas decommissioning sector: topside decommissioning, offshore platform removal, and subsea cleaning and removal. 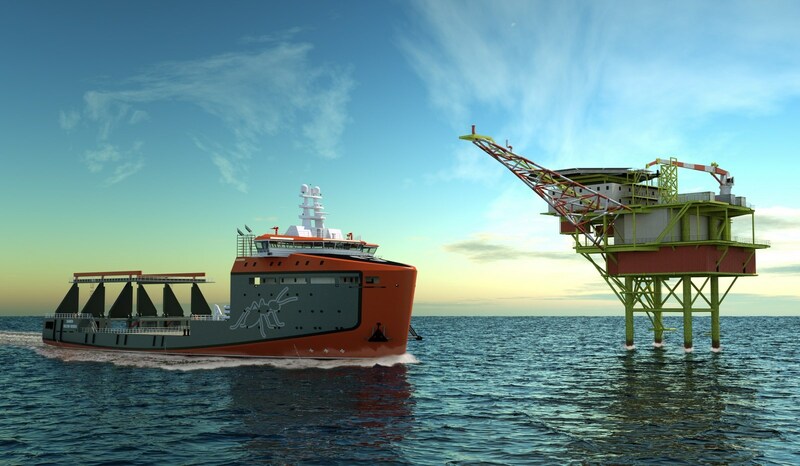 The design is based on in-house research carried out at Damen by one of its undergraduate interns. By inviting a considerable number of internships at its yards, Damen Shipyards Group contributes significantly to the maritime education system. One recent position was offered to Justin Rietveld, studying Maritime Technology at the Rotterdam Mainport University of Applied Sciences. His brief was to investigate the potential niche markets for new vessel designs in the oil and gas decommissioning sector. “This research started off with the idea of developing a decommissioning vessel based on Damen’s existing portfolio,” informs Mr Rietveld. “However, we soon found out that this market needs more. 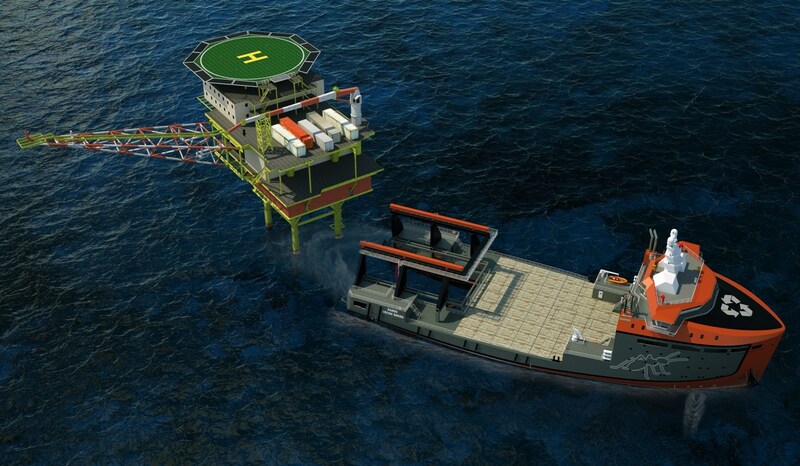 The preliminary estimations of the vessel’s capabilities show that it will be able to perform decommissioning of fixed platforms of up to 1,600 tonnes in weight. This figure signifies a significant amount of global fixed platforms, and over half of those located in the North Sea. In order to deliver maximum flexibility to clients, the concept design includes modular add-ons. 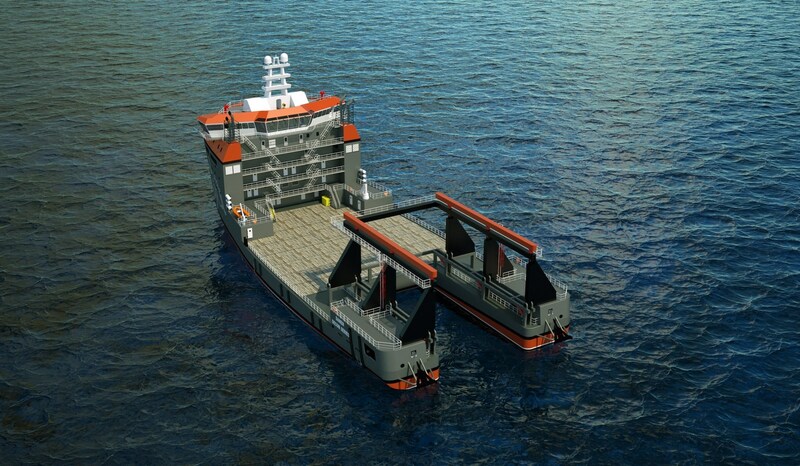 This will address the possibility that such a vessel will not be solely active in the decommissioning market. This versatility will ensure that owners can optimise productivity: bridging the potential gap between decommissioning contracts with other roles. These modular additions to the existing design include the (temporary) installation of a crane or a helideck. Functionality can be further boosted with the addition of accommodation modules to increase personnel capacity. Another option will be the addition of a temporary platform to create a solid stern. 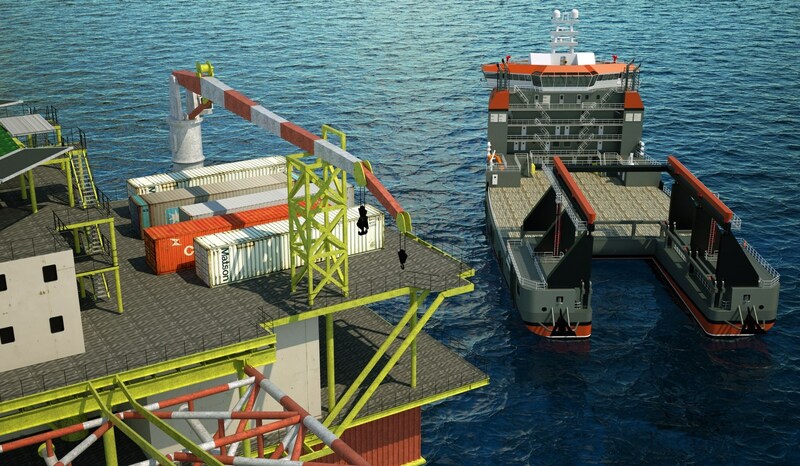 The subsequent increase in deck capacity could be used for transporting and installing monopiles and foundations for the offshore wind industry. Damen Shipyards has broad market focus on the decommissioning market. 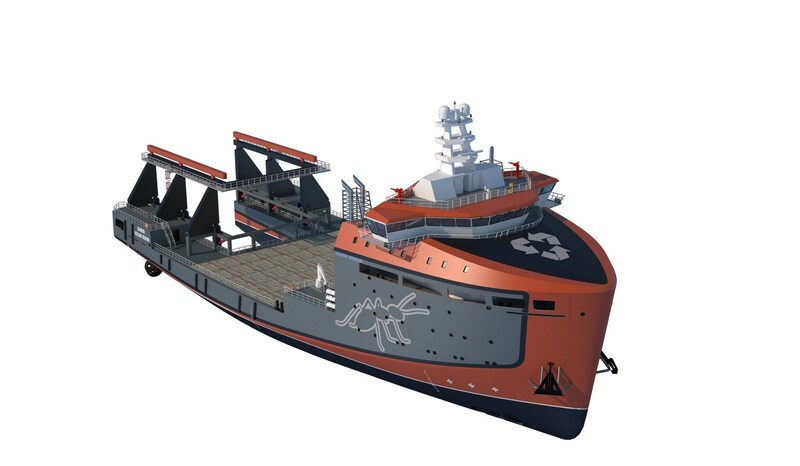 Next to current assets such as pontoons also the state of the art Walk-2-Work vessel currently being built for Bibby Marine could play a role in the decommissioning market. In the light of these developments, Damen has recently joined DECOM UK to further expand its market knowledge and validate developments with key stakeholders in the European decommissioning market.